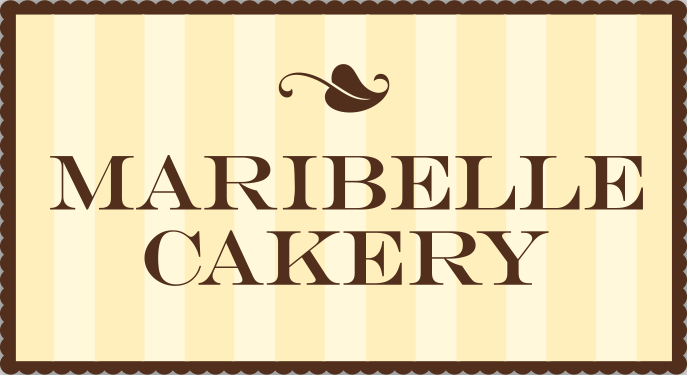 Maribelle Cakery can make any type of sugar cookie favor you would like, Monograms, Wedding Cakes, Wedding Dresses and so on. Let us know your thoughts and we can help make it a reality. 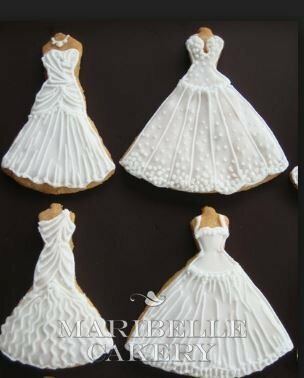 We can custom make cookies to match the look of your dress if that is important to you or something simple and sweet. We have done stick figure bride and groom cookies and so many other fun designs. Give a call so we can help you with yours. 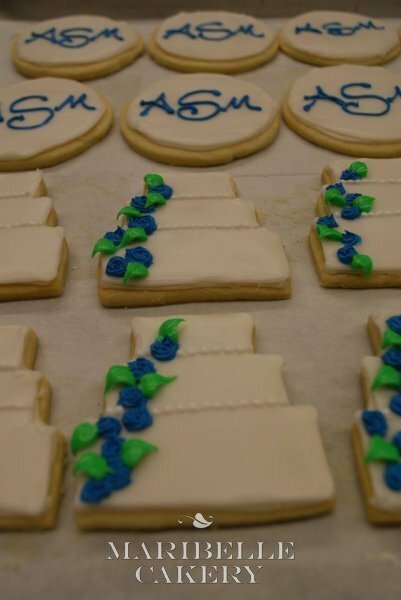 Our wedding favor sugar cookies come wrapped with your choice of color ribbon.